Looking for a highlights tour? Look no farther! 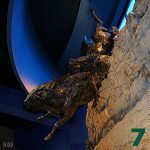 The Buffalo Bill Center of the West is the home of five world-class museums that celebrate the Spirit of the American West. 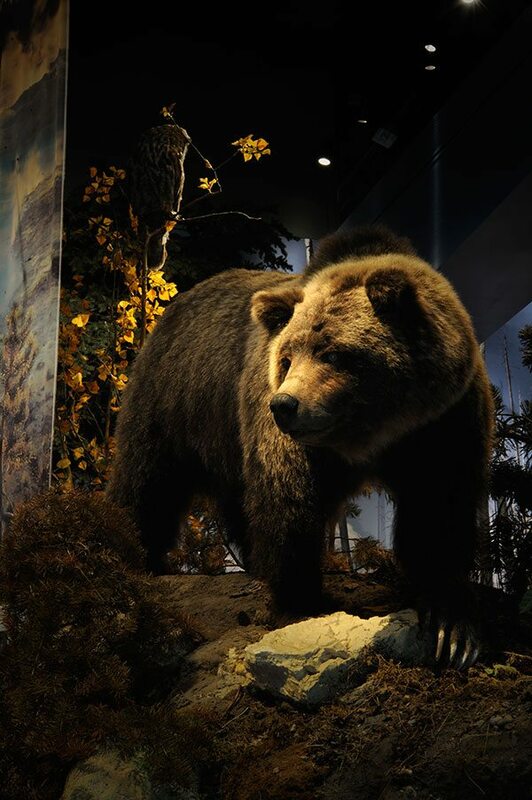 Each museum explores a different aspect of the West through its artifacts, interactive displays, art, and exhibits. 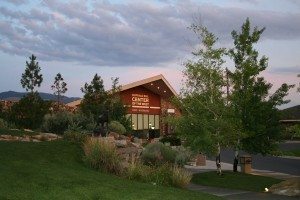 If you have limited time or simply crave some direction as you explore the vast space, this tour calls attention to several—but of course not all—of the Center of the West’s highlights. Enjoy your journey! CLICK HERE for a map of the Center with these highlights marked. ★ Highlight: These must-see items are important to the story of the American West. 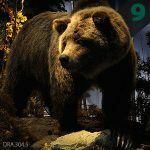 ♥ Staff Favorite: Selected members of our staff chose these “favorite” objects. 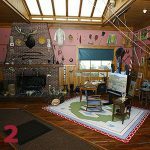 Click the thumbnail image for a larger view of each object. 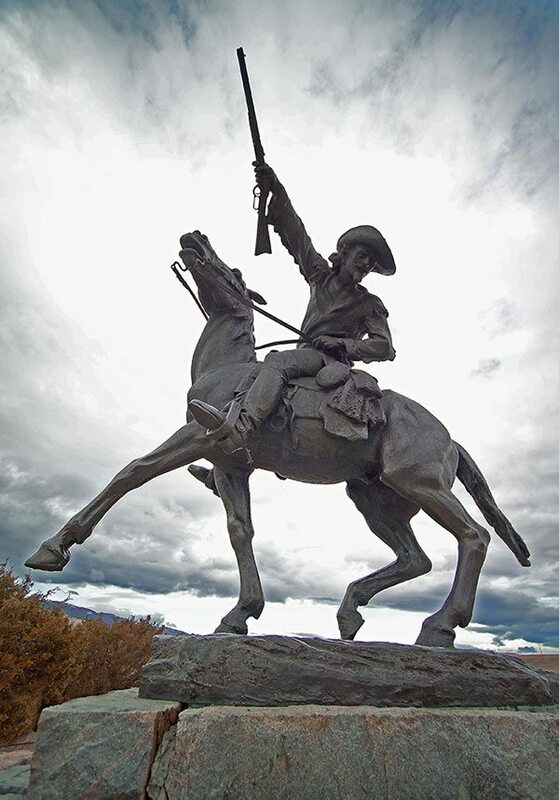 After William F. Cody died in 1917, the Buffalo Bill Memorial Association commissioned Gertrude Vanderbilt Whitney to sculpt this statue. After its completion, she chose this site and designed the base to place it on. She also purchased the forty adjacent acres, and donated them to the memorial association along with the sculpture. 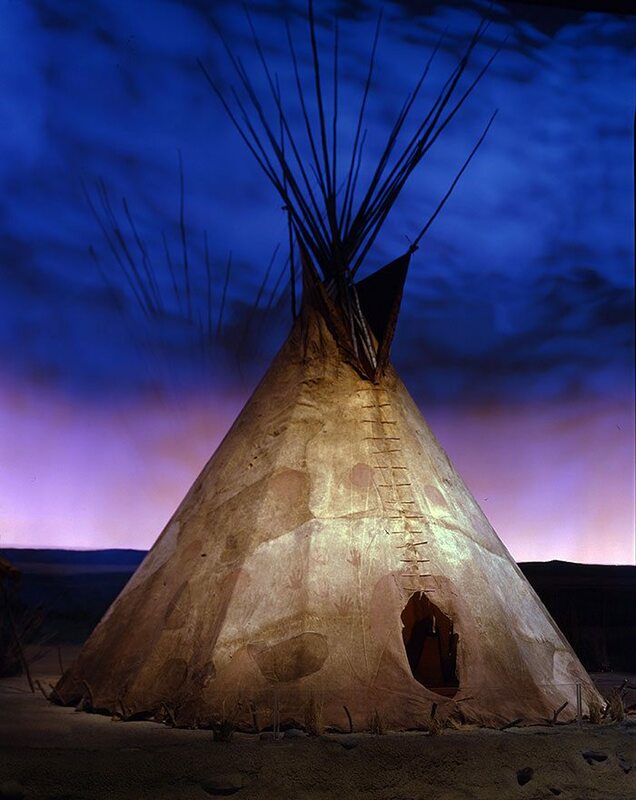 The land later became the home of the Buffalo Bill Center of the West. 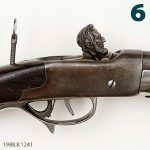 Remington is one of the best-known artists of the American West. 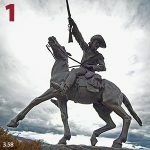 He influenced the way Americans viewed western culture and lifestyle through his illustrations of cowboys, cavalry, and American Indians. 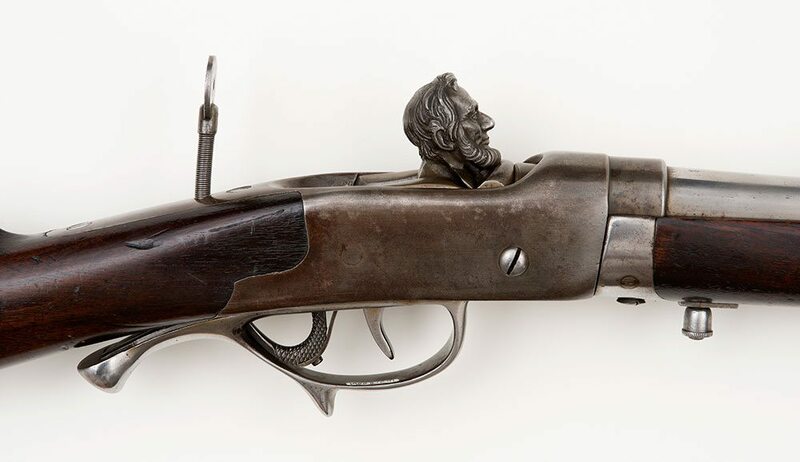 On his western trips, Remington sketched landscapes and people, and collected artifacts. He then completed his works in his studio in New Rochelle, NY. 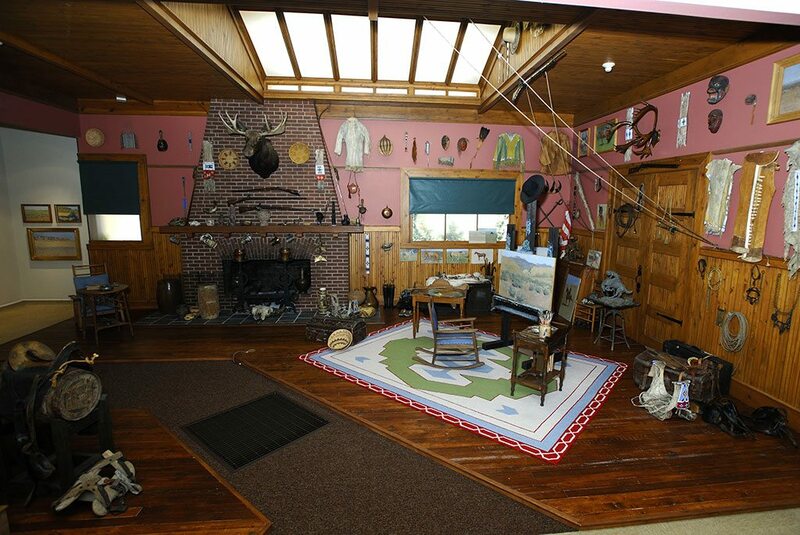 This reproduction shows how the studio looked at the turn of the twentieth century. Annie Oakley was one of Buffalo Bill’s Wild West’s biggest stars. Her superb sharpshooting skills and charisma made her an audience favorite. Oakley continued to compete as a sharpshooter later in life after she left Buffalo Bill’s Wild West. This gun was made in 1916 and presented to Oakley. 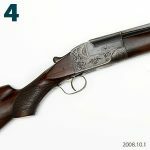 It was produced with a blued engraving, full vented rib and checkered walnut stock. However, the stock was modified by a later owner. 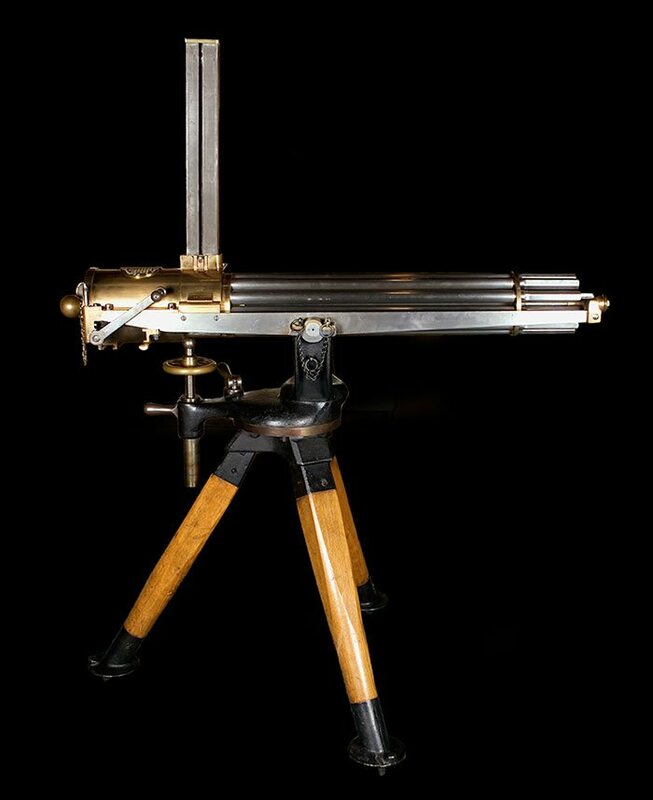 The Gatling gun was an impressive military firearm, because of its rapid rate of fire. 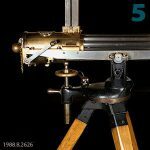 Richard Gatling invented the gun in 1862, in an attempt to reduce the size of armies and therefore reduce the number of deaths due to war. The U.S. Army used the Gatling gun throughout the West especially during the Spanish-American War. As many as 30-60 million bison once lived in North America. 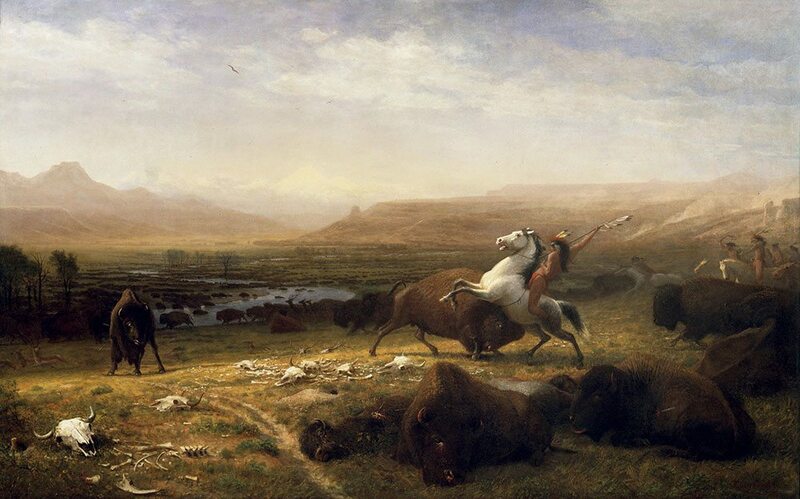 Plains Indians relied on these bison for food, shelter, and supplies. One hunting method of the Plains Indians was to drive them over a carefully chosen cliff, as shown in this contemporary sculpture. 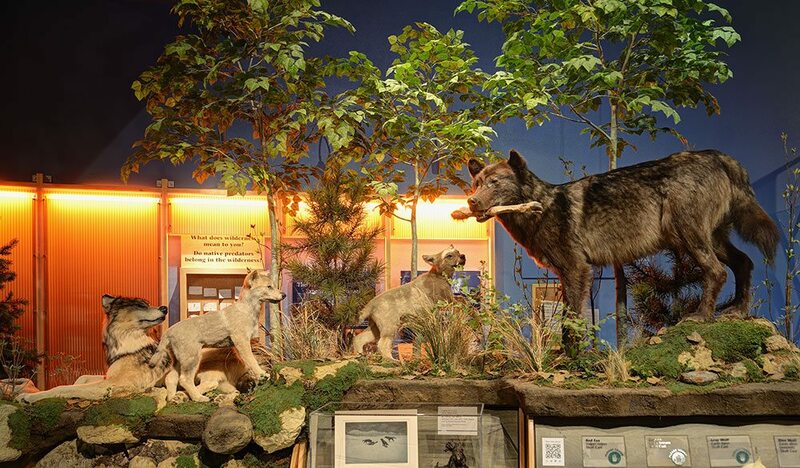 In the early 1900s, humans hunted wolves to near extinction in the lower 48 states. Scientists helped reintroduce wolves into Yellowstone National Park in the winter of 1995 and 1996, and they are currently thriving in this region. 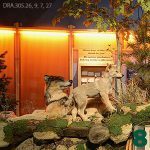 This exhibit tells the embattled story of wolves in Yellowstone and the controversies that surround them. 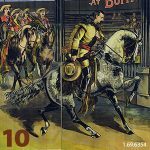 Buffalo Bill’s Wild West traveled to Europe three different times. This poster depicts an appearance he made before Queen Victoria during the show’s first tour in London in 1887. This advertisement would have been placed on barn sides or billboards to promote the show. It also demonstrates Cody’s status as an international celebrity. 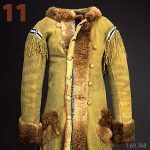 William F. Cody wore this coat while serving as a civilian scout for the United States Army. 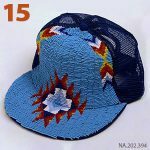 It is made out of buffalo hide with beaver fur trim and blends both Euro-American and American Indian styles. 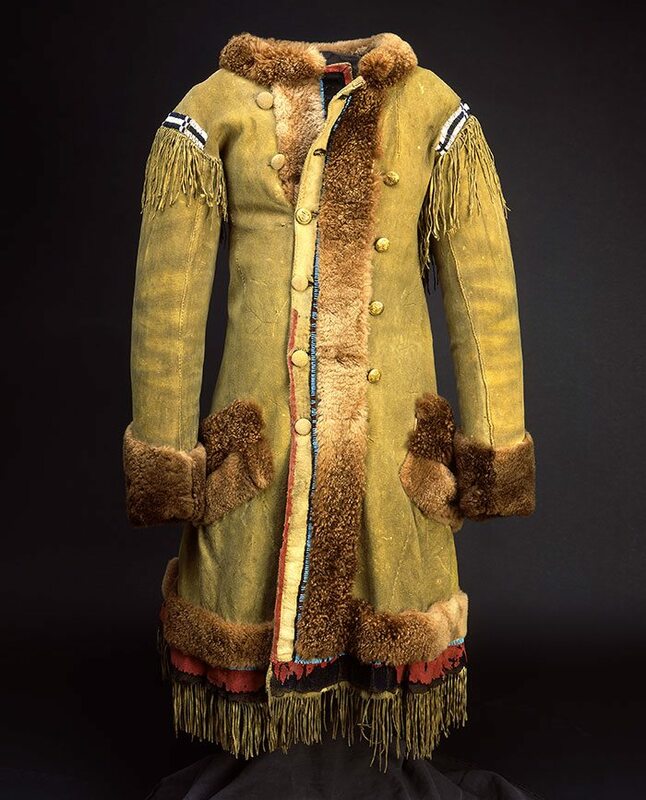 After becoming a national celebrity, Buffalo Bill wore this coat on stage during his theatrical performances. With his hip boots, Stetson hat, and beaded gauntlet gloves, Cody’s performance image helped him become one of the most recognizable figures in the world. 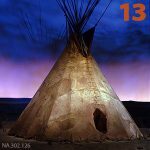 This rare buffalo hide tipi dates to the mid-1800s. 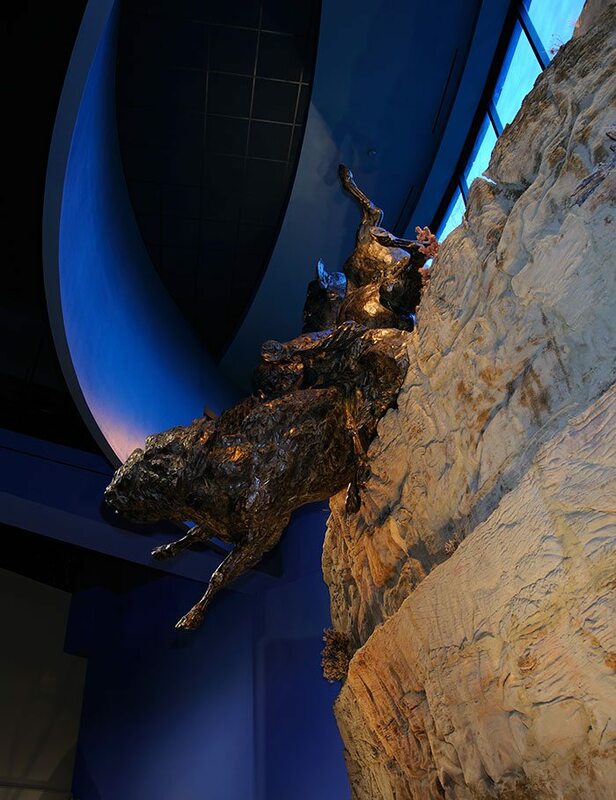 It measures 19 feet (5.8 meters) in diameter and is made of thirteen buffalo hides. 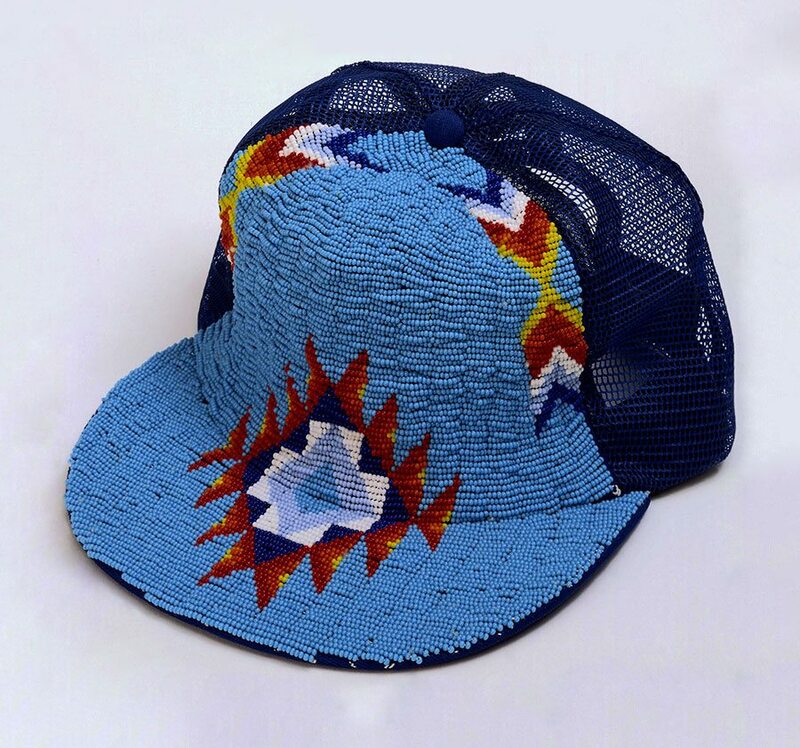 Women sewed these hides together with sinew, and men decorated the tipi with natural pigments. 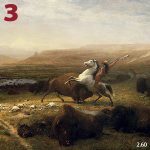 Plains Indian people used almost every part of the buffalo for food, shelter, clothing, or tools. 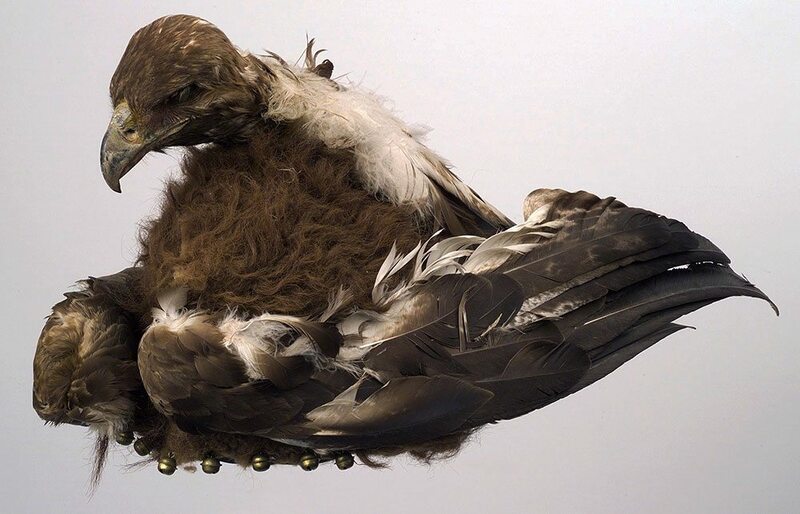 The man who wore this exceptional Crow headdress gathered power and protection from both the buffalo and the eagle. 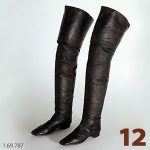 It is made with buffalo hide and fur, as well as golden eagle head and feathers. 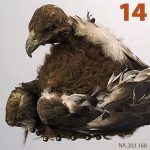 Eagles and buffalo are important spiritual animals for the Plains Indian people that connected them to the earth and the sky.